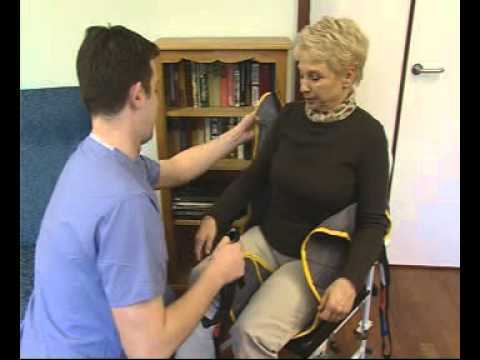 The Advance Hoist is a compact, folding, battery operated hoist designed for lifting and transferring a person to and from a bed, chair or the floor. 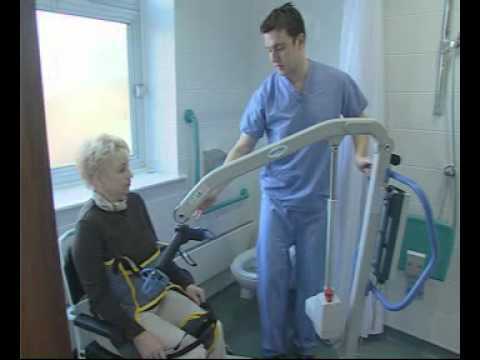 The Advance Hoist's unique 'swan neck' leg design allows the hoist to get even closer to wide obstacles. Can be supplied with either a Spread Bar or manual Pivot Cradle attachment. They offer a lifting range of 39-169cm. 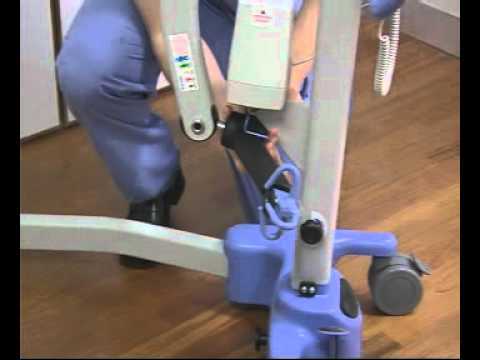 The hoist can be folded and dismantled for transporting. Suitable for domestic use with a load capacity of 155kg. We ship to select postcodes within approximately a 50km radius of Bayswater and Mornington, Victoria. Shipping costs are calculated at checkout once you add items to your cart. If you live outside of our shipping area and wish to purchase online, please contact us for a quote. For more information click HERE.